Become a member today and receive points for all your purchases in the restaurant, bar, gift shop and mini-golf course. Each card comes preloaded with 50 points to get you on your way. 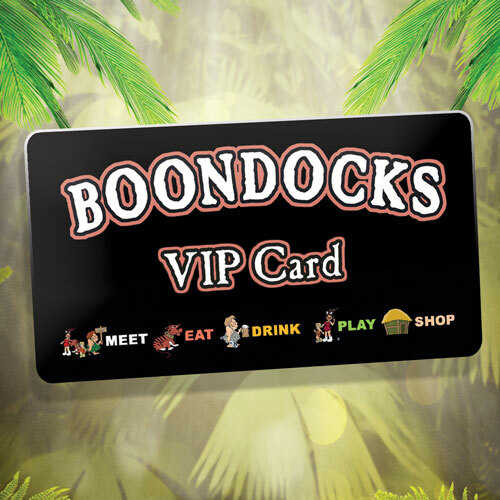 Learn more about the VIP card!